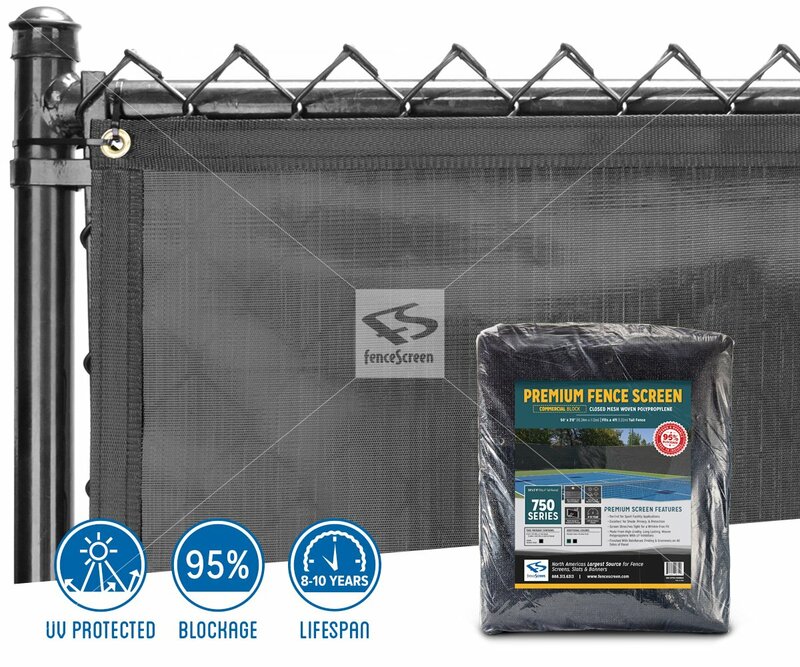 Limited Time Sale on 6-ft Black! Offer ends ! 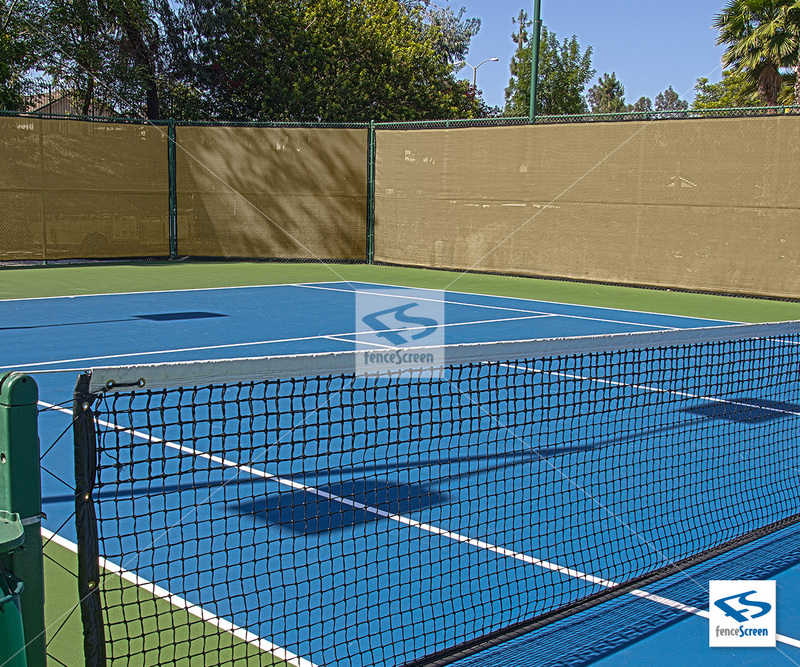 Professional grade windscreen for both commercial and athletic applications. An economical solution for dampening wind while providing excelent privacy. 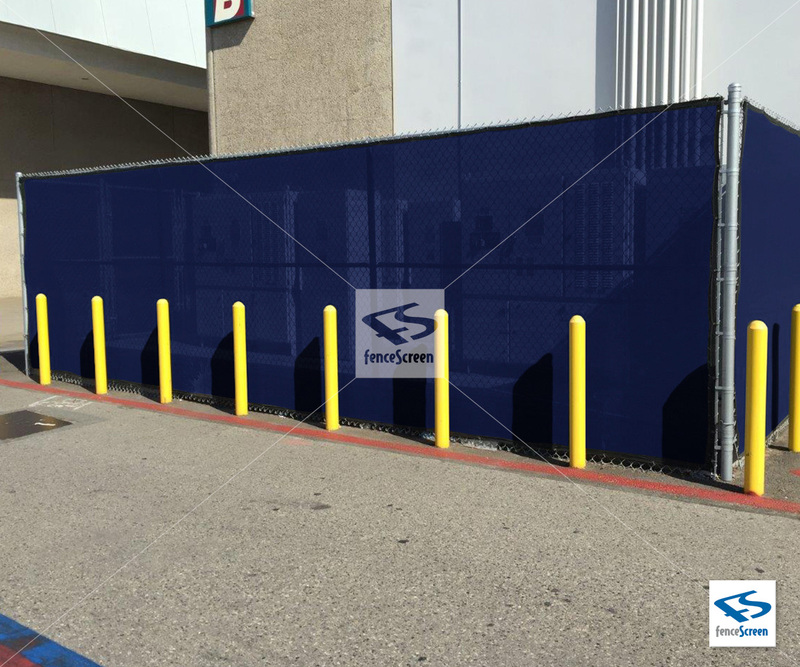 Commercial Block provides a High Level of Visibility Blockage due to the Closed Woven Poly design providing Max Privacy with minimal Air Flow. Manufactured from Tight Knit Woven Polypropylene with the highest level of UV resistance, durable to withstand all weather conditions. ADDING PRIVACY HAS NEVER BEEN EASIER! 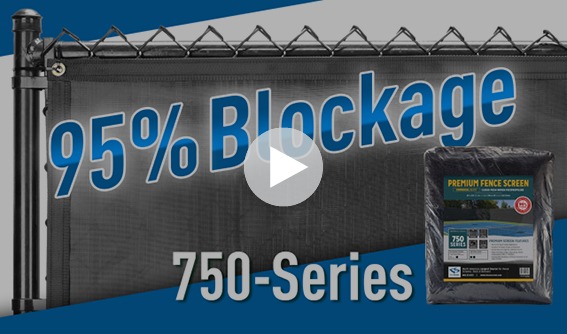 Perfect for any fence application looking for a clean look for a bland fence. 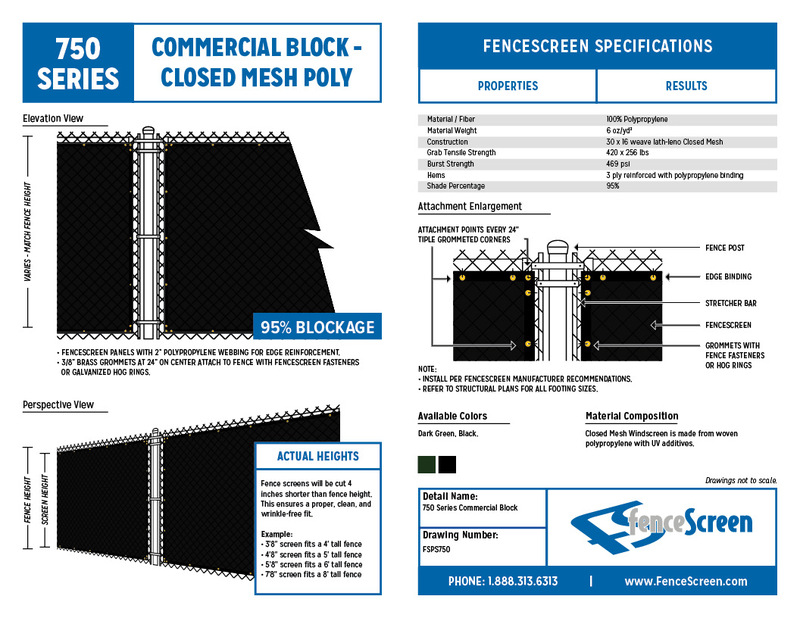 Commercial Block Closed Mesh Poly offers a higher level of blockage while maintaining the high-end silky smooth look and finish demanded by top architects and builders. 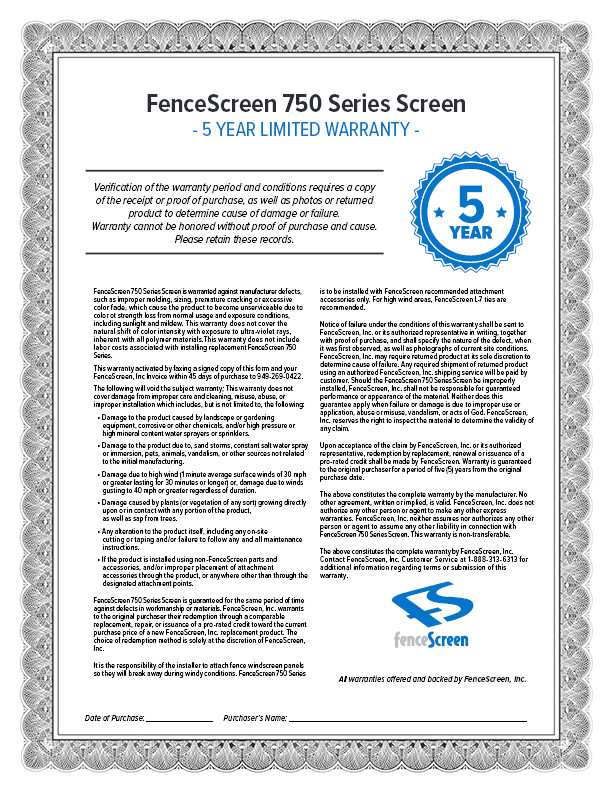 This is the ultimate screen for commercial properties. 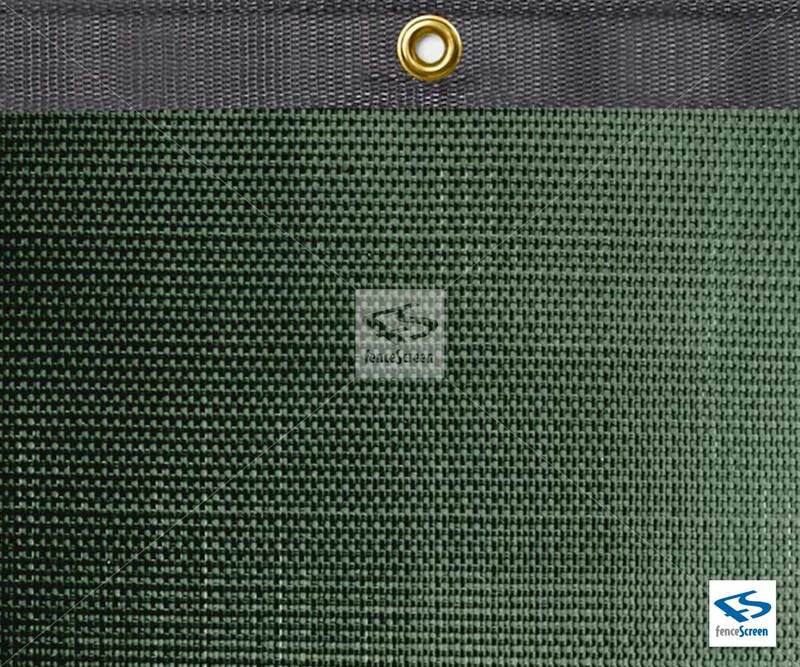 750 Series Woven Closed Mesh privacy windscreen has never looked better, and is a very popular outdoor fence screen material due to its high quality, silky smooth, finished look and its ability to block out view while allowing for air passage thanks to it's knitted design. 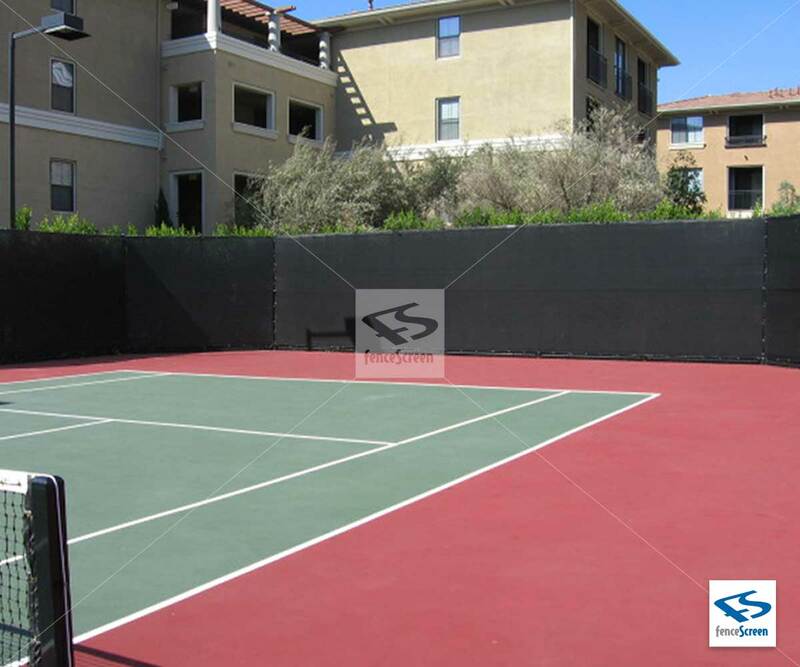 Offering a 95% blockage often required by many commerical properties and is a top choice of architects. 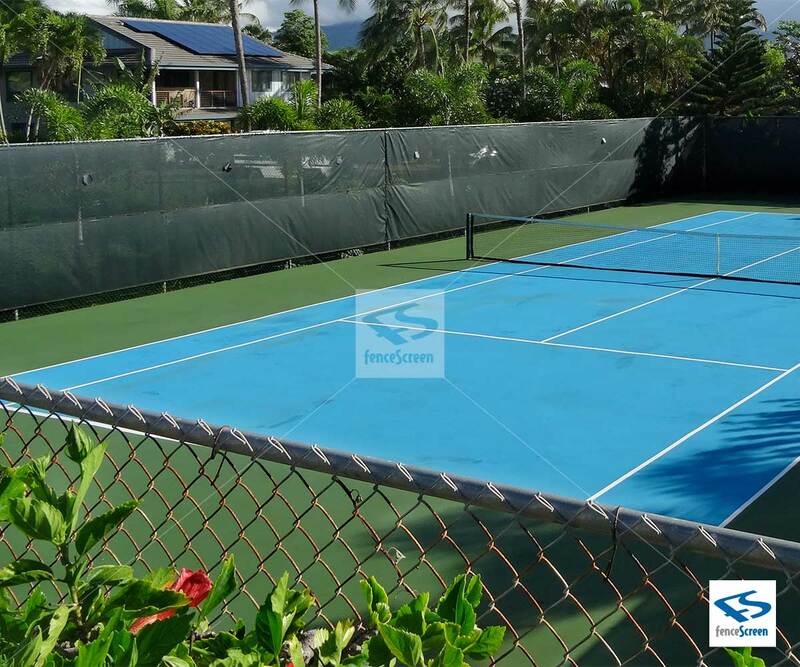 This is the ultimate screen for tennis courts and commercial properties! Stretches where it should but still maintains stability, and offers a top quality look. 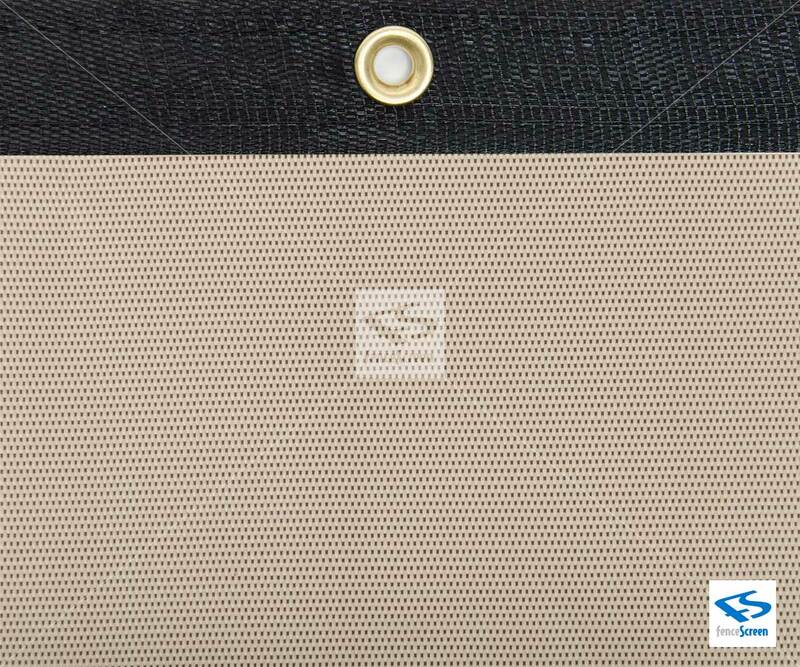 The product is enhanced with UV inhibitors to resist fading. 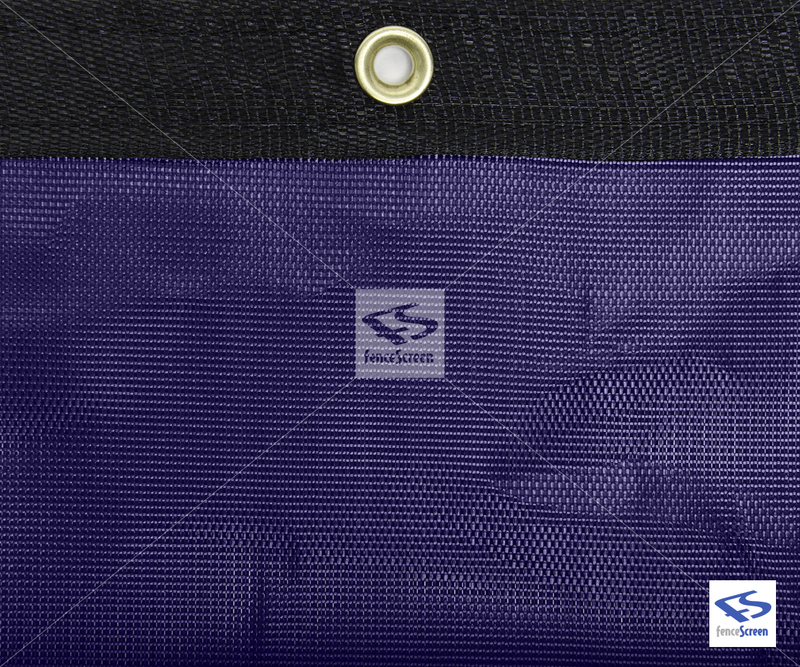 All orders are finished with quality binding and grommets to ensure maximum lifespan. 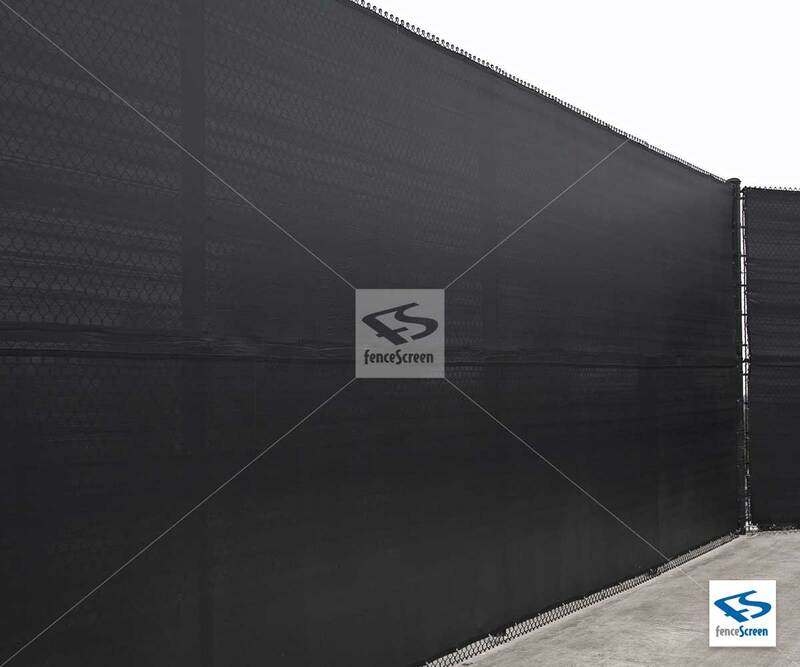 750 Series Tight Knit Closed Mesh Polypropylene is our top selling, high-end screen, and once you see it on your fence you will understand why. Available in dark green, black, navy blue & tan. 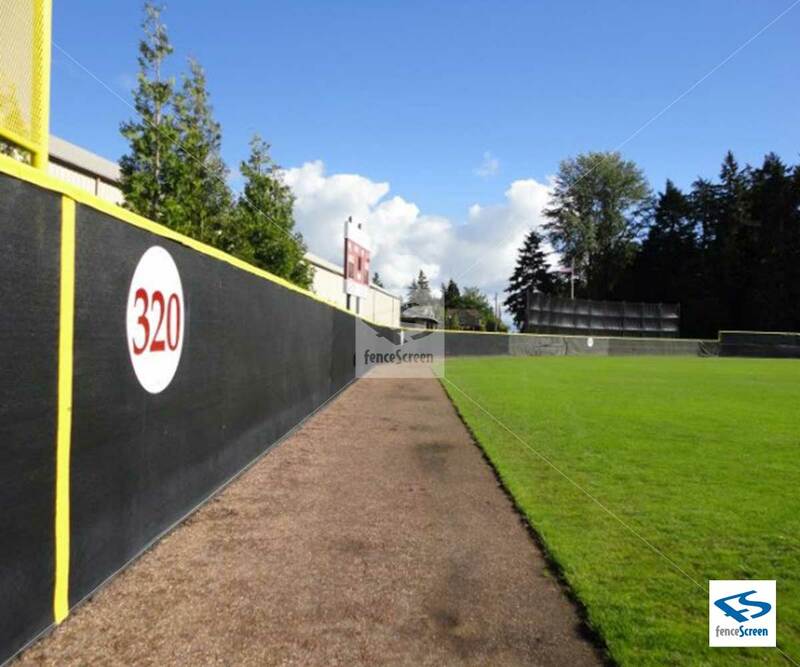 FenceScreen.com offers easy to order on-line purchasing which allows you to choose your color, height and length and installation accessories. 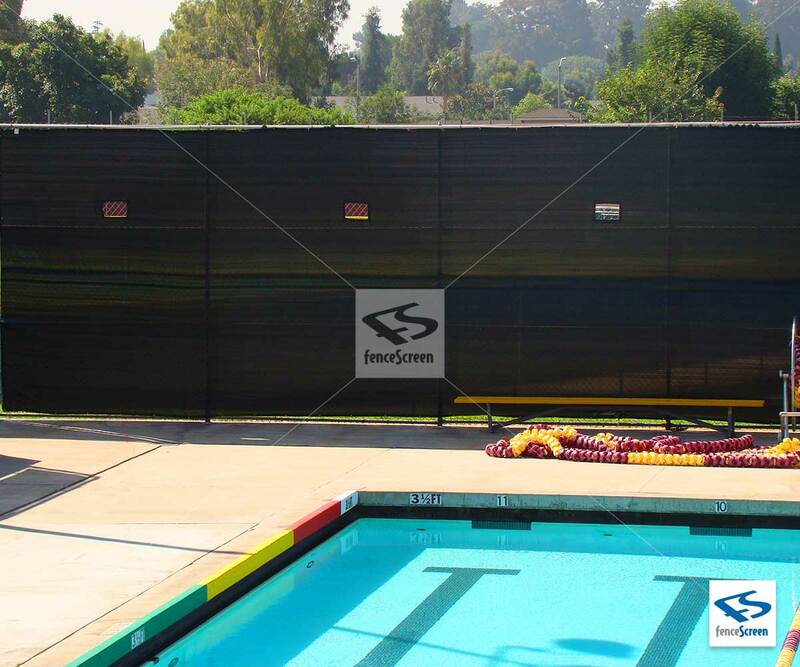 All standard fence screens are cut 4" less than the actual fence height to ensure a proper, clean, and wrinkle-free fit. 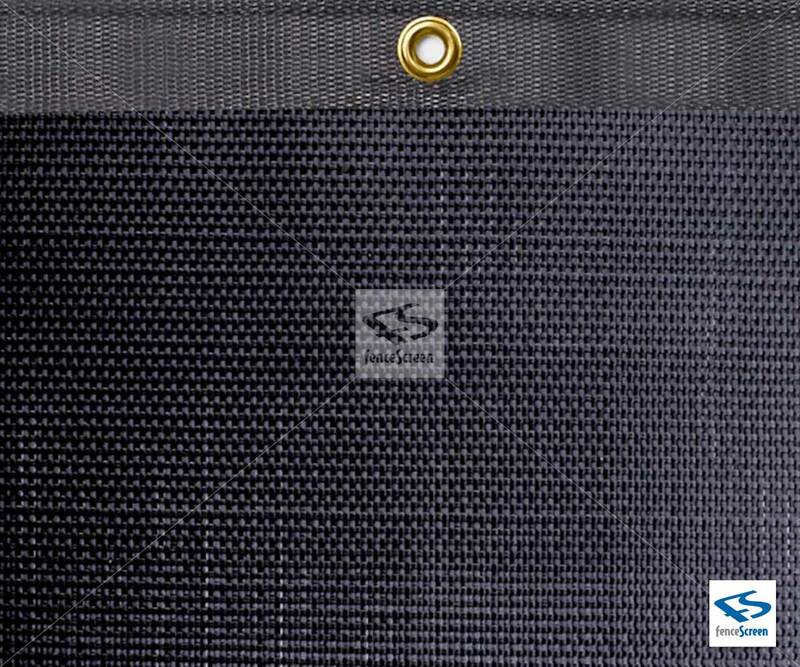 Note: 7'-8" height screens come with center binding for increased durability and support.